Research shows that Rosemary Essential Oil may promote healthy nerve growth, neurological healing, and boost brain function. Shown to have anti-inflammatory, anti-fungal, and anti-cancer properties. Rosemary oil should be used with proper care for best results. 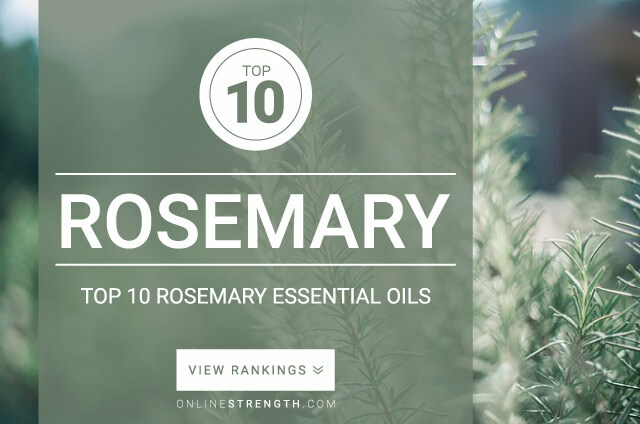 Rosemary essential oil should be diluted prior to topical application. Topically – Generally a 2% Rosemary oil to 30 Fl oz carrier oil dilution ratio is recommended.